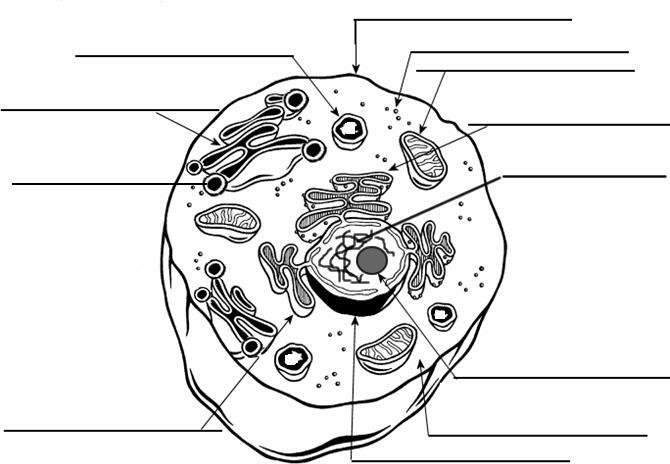 How does the structure of the cell relate to its function? What is the relationship between the cell’s function and human illness? The cell membrane is a double layer of phospholipids with embedded proteins. Sketch the membrane to remember what it looks like. Cell Membrane: (also called phospholipid bilayer) consists of ____________________ and embedded proteins. The membrane regulates what enters and leaves the cell. It is _________________________. 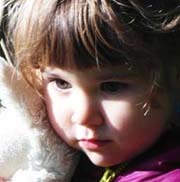 Why would doctors want to test Mackenzie for cystic fibrosis? Why is CF considered a disorder of the cell membrane? CYTOPLASM - the area between the plasma membrane and nucleus, where most metabolic reactions take place. What are symptoms of mitochondrial disease? Does Mackenzie have these symptoms? What organ of your body is most like the lysosome? What causes Tay-Sachs disease? Does Mackenzie have these symptoms? 6. CYTOSKELETON Made of microtubules and microfilaments that give the cell support and shape. Why would PCD make it difficult to get pregnant or have a baby? 7. NUCLEUS - directs the activities of a cell. What limits the size of cells? ACTIVE TRANSPORT - molecules are moved against the concentration gradient. This requires the use of cellular energy, also usually involves a carrier molecule. Phagocytosis -solids taken in. 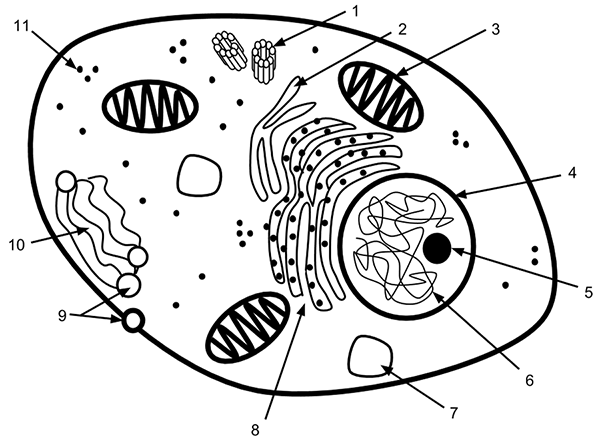 a vesicle forms. Where does the energy come from to power this type of transport?